This upgrade is the writing supplement upgrade for Advanced U.S. History A. 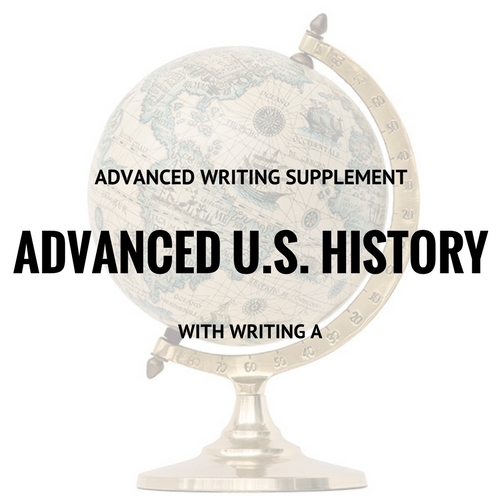 By adding this upgrade to Advanced U.S. History A, your student will complete two additional essay assignments across the 16-week course. Categories: Fall 2019, History/Social Science, Teen Focus, Writing Supplement, Advanced, Fall 2017, Fall 2018. Tag: supplement. Most students report spending approximately 1 extra hour per week on homework outside of the webinar with the writing add-on for Advanced U.S. History A. 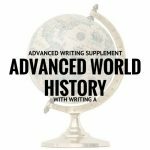 As with other Online G3 classes, advanced history classes will have a significant writing component (i.e., discussion forums and reading-related assignments) so writing students should be prepared for a heavier workload with the supplement. 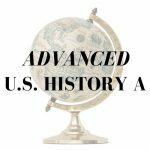 Concurrent enrollment in Advanced U.S. History A. Students should have previous exposure to essay writing and should have completed one of the standard Online G3 writing supplements, the Writing with Sources course, or the equivalent.